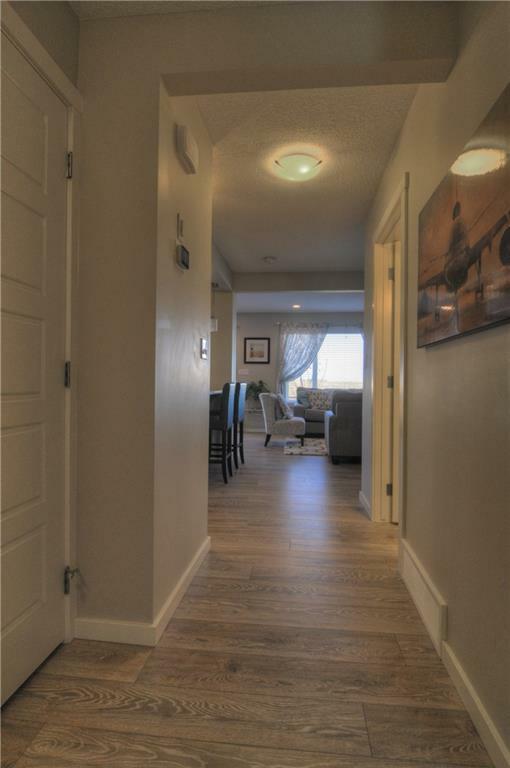 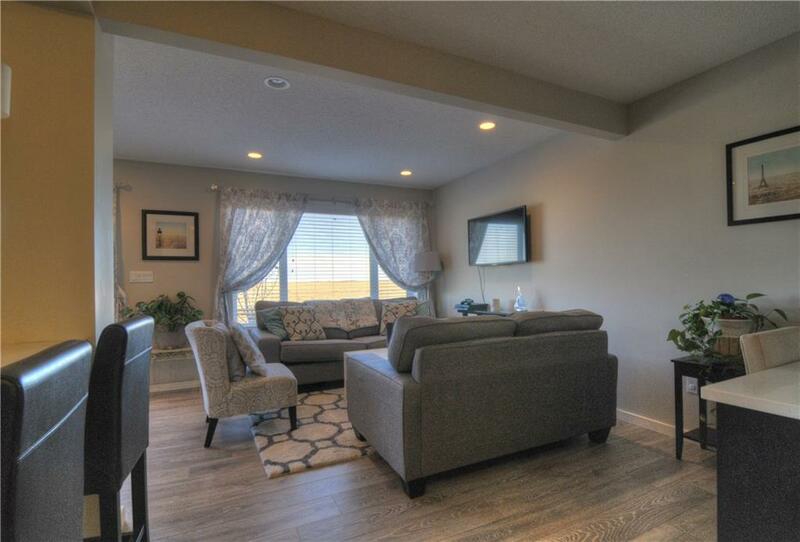 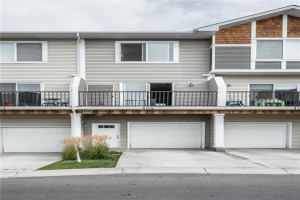 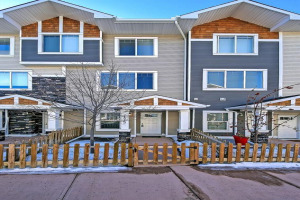 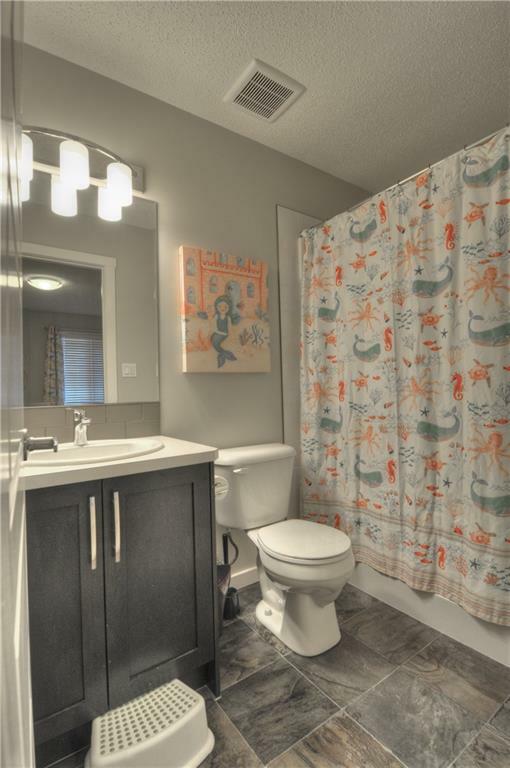 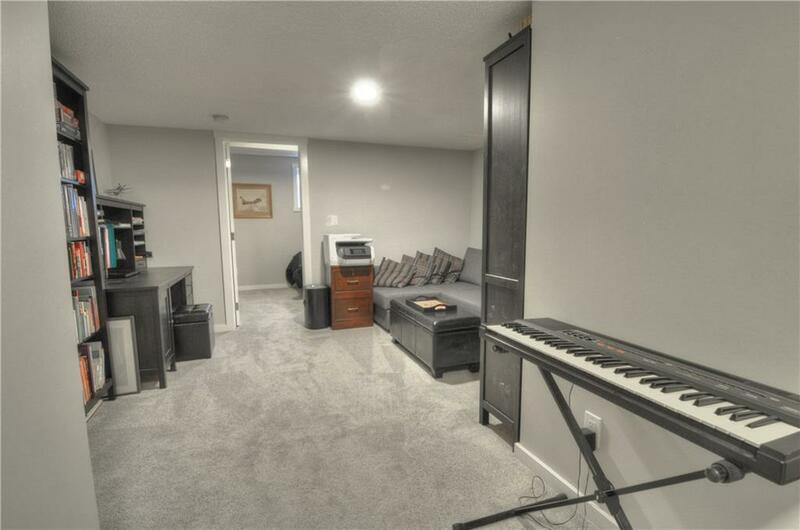 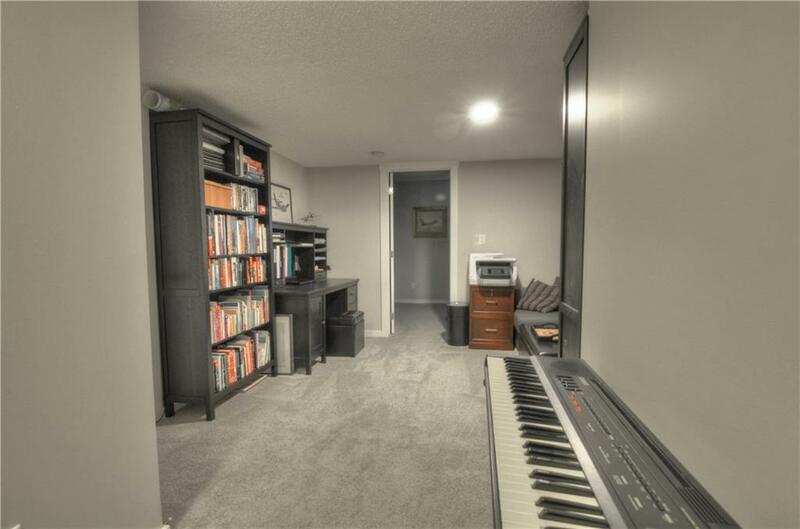 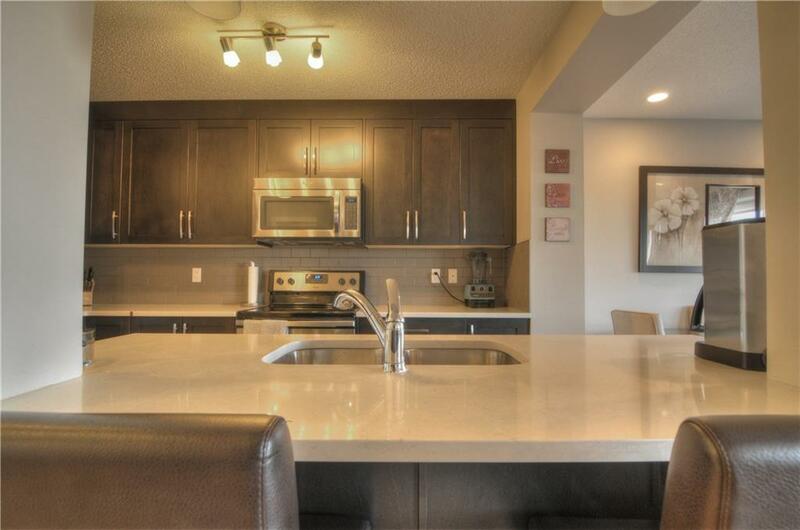 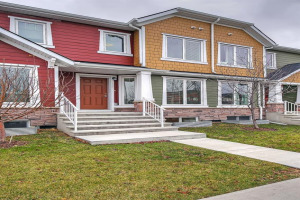 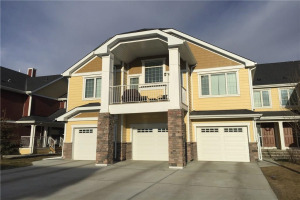 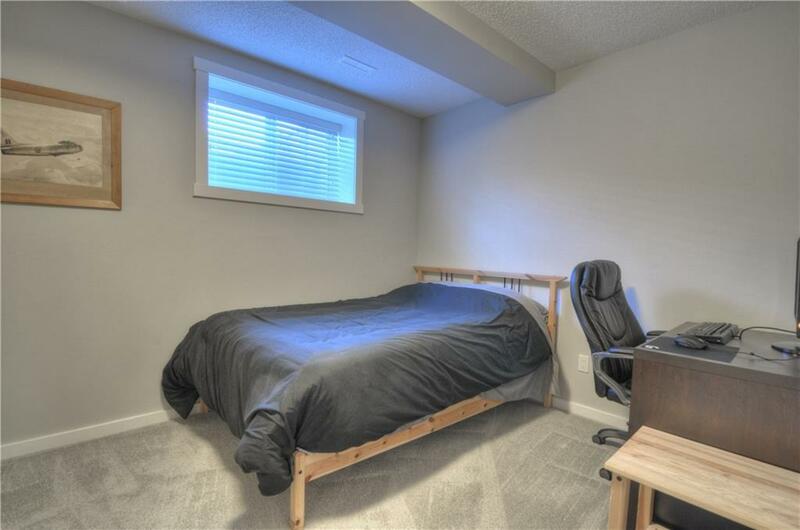 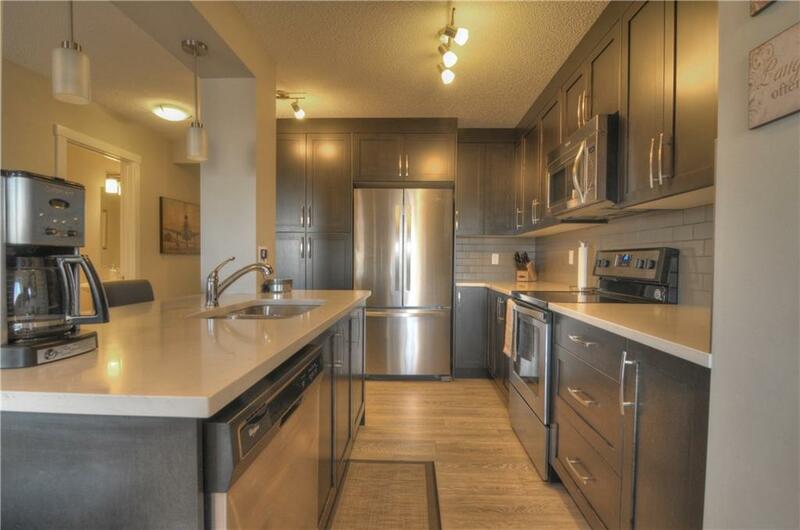 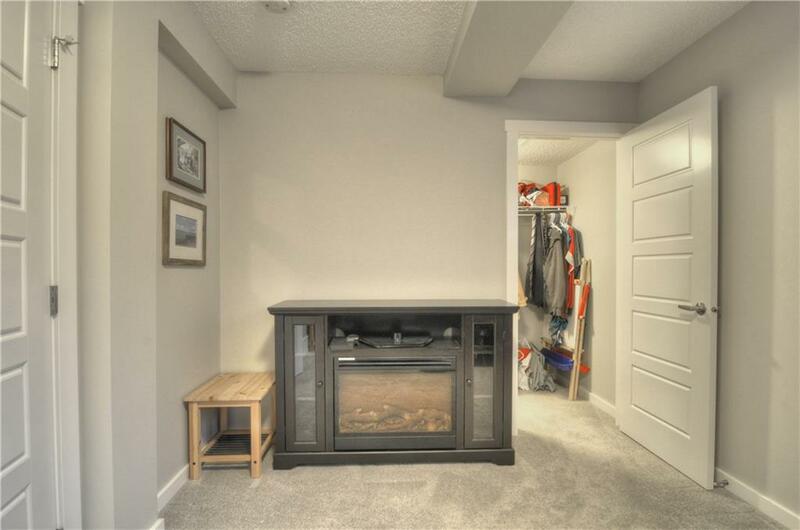 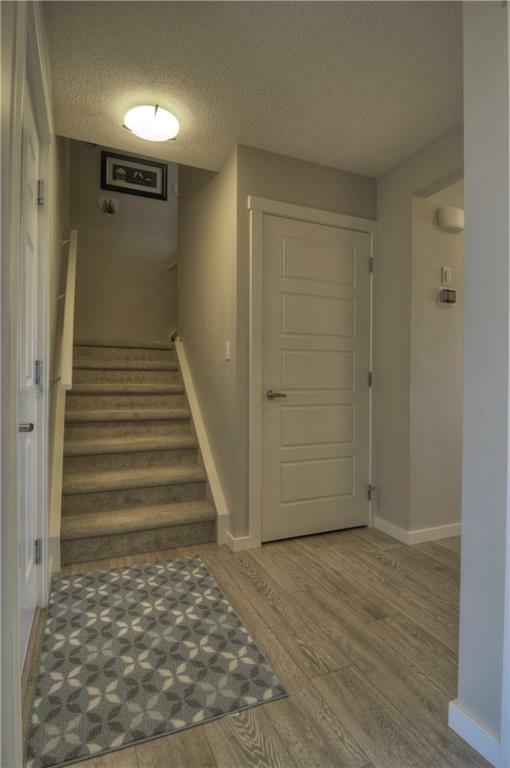 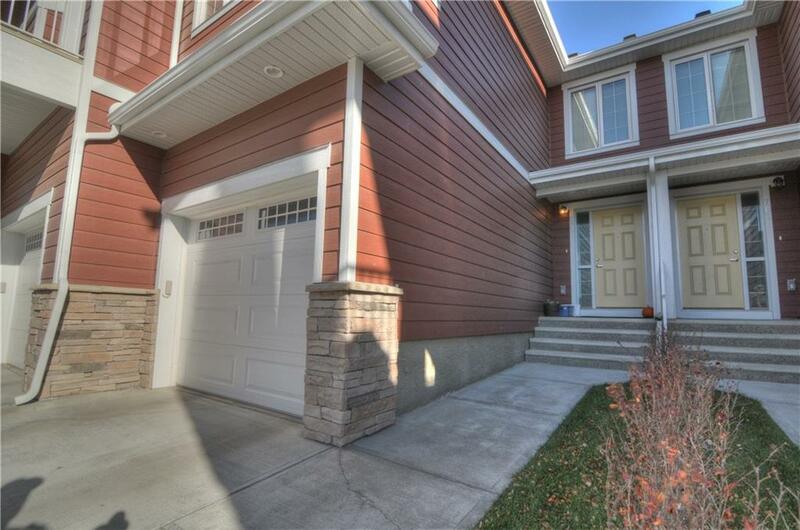 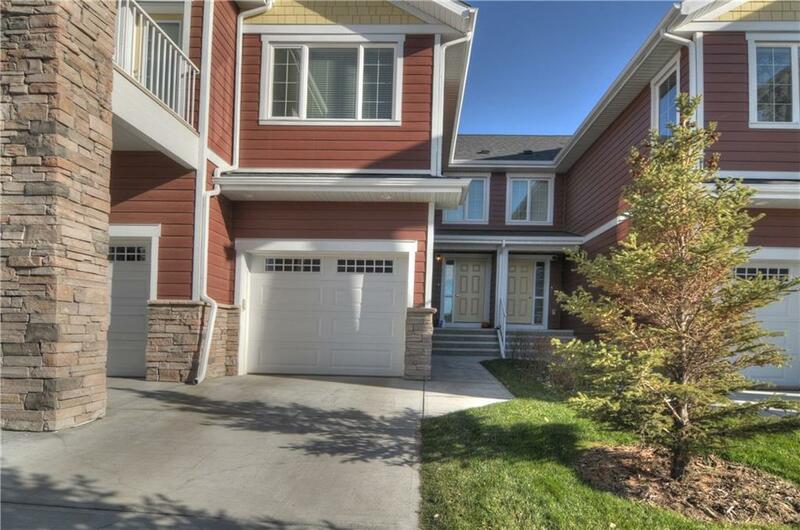 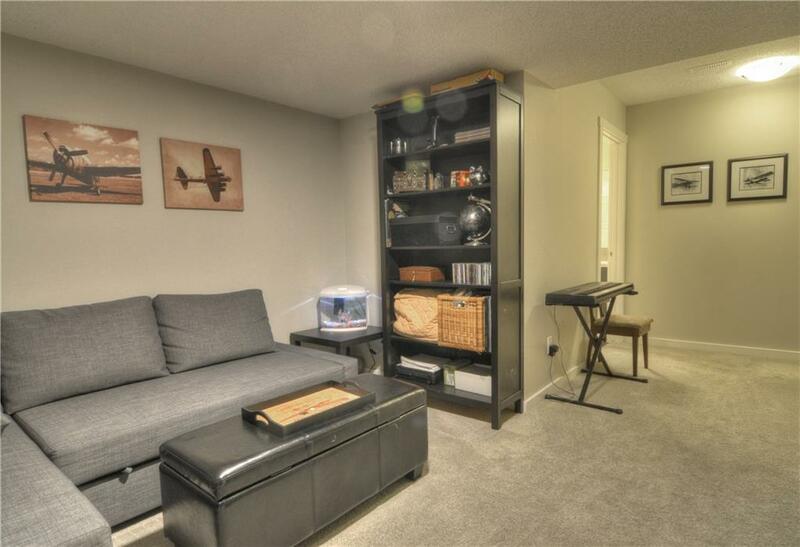 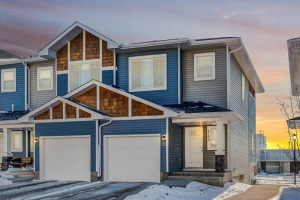 This fully finished 2 storey boasts over 1600sq/ft of developed usable living space. 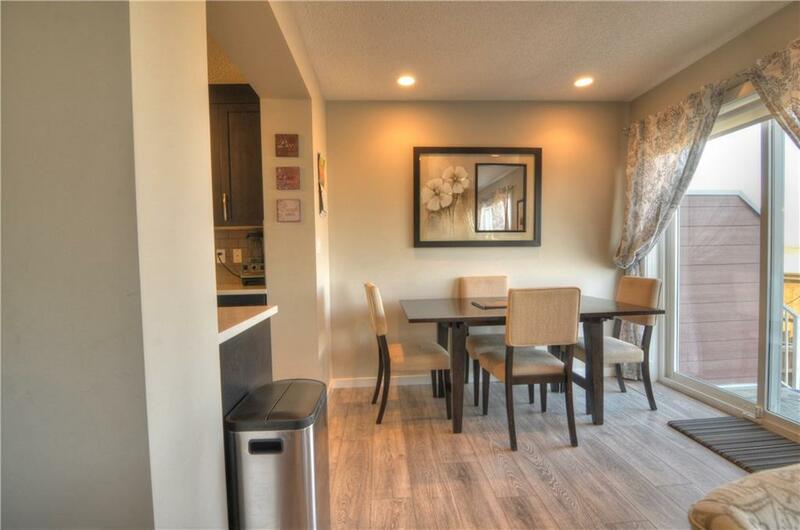 Main floor features upgraded kitchen cabinetry, stainless steel appliances, center island with quartz counter tops and vinyl plank flooring. 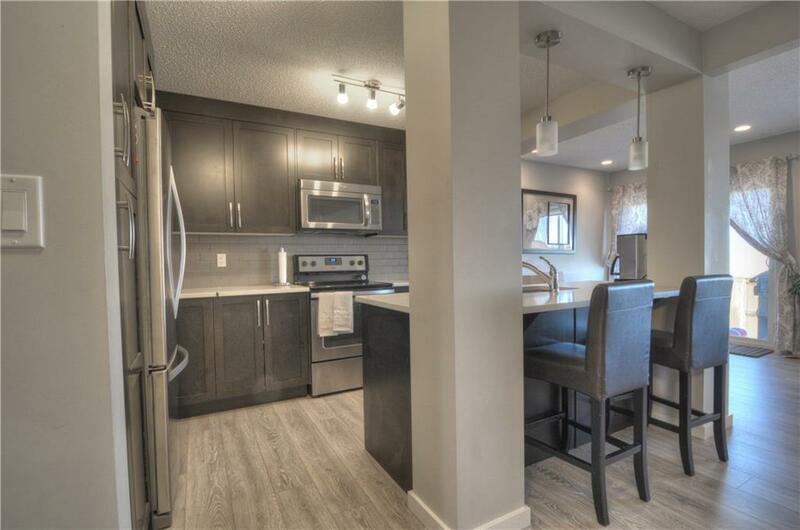 The spacious kitchen with open concept living room and dining area makes it great for family living or entertaining guests. 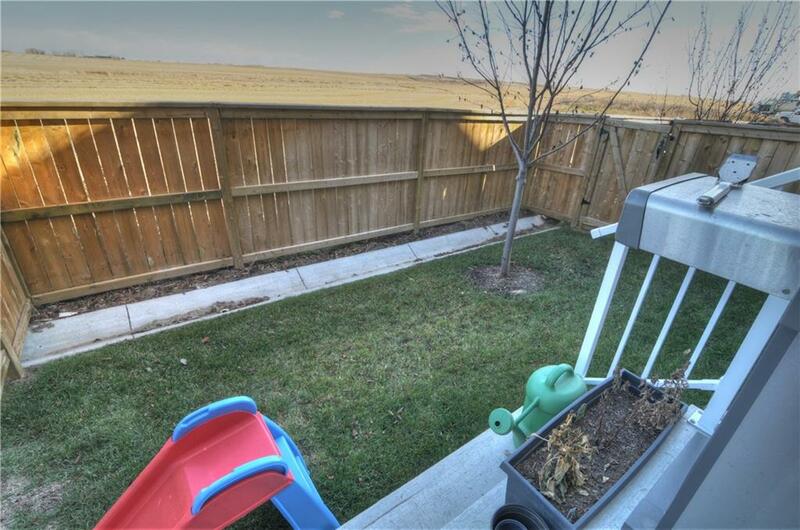 East facing back yard yields the most amazing sun rises and views along with plenty of privacy in your fully fenced back yard. 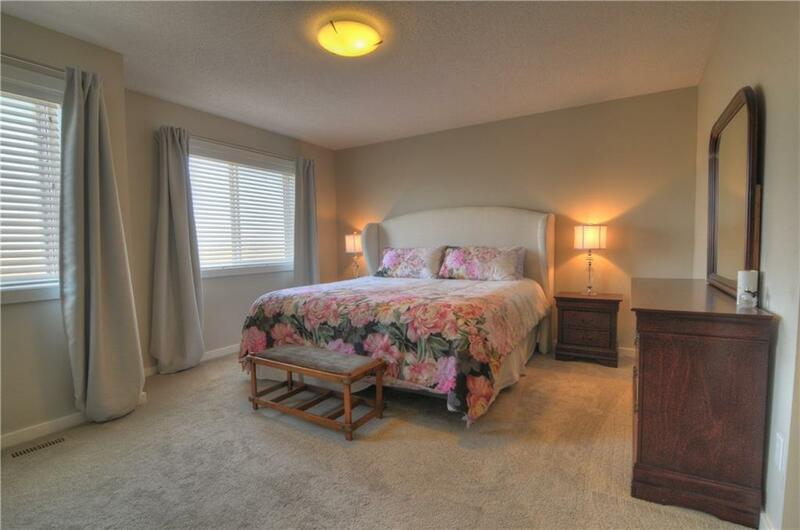 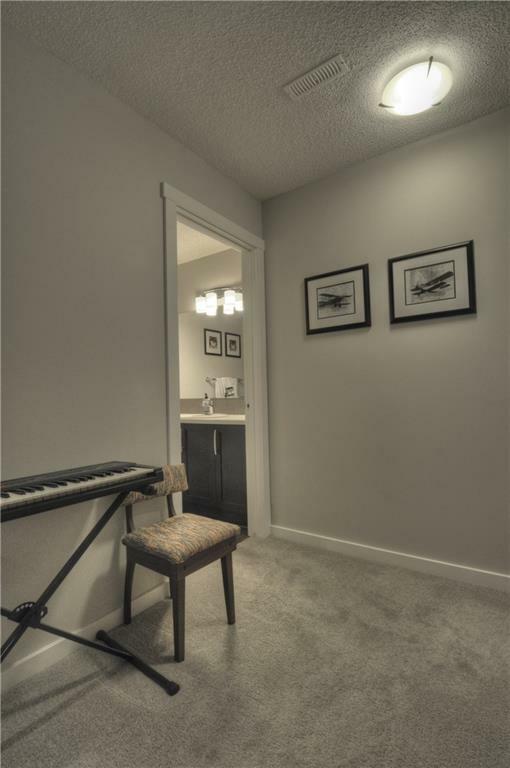 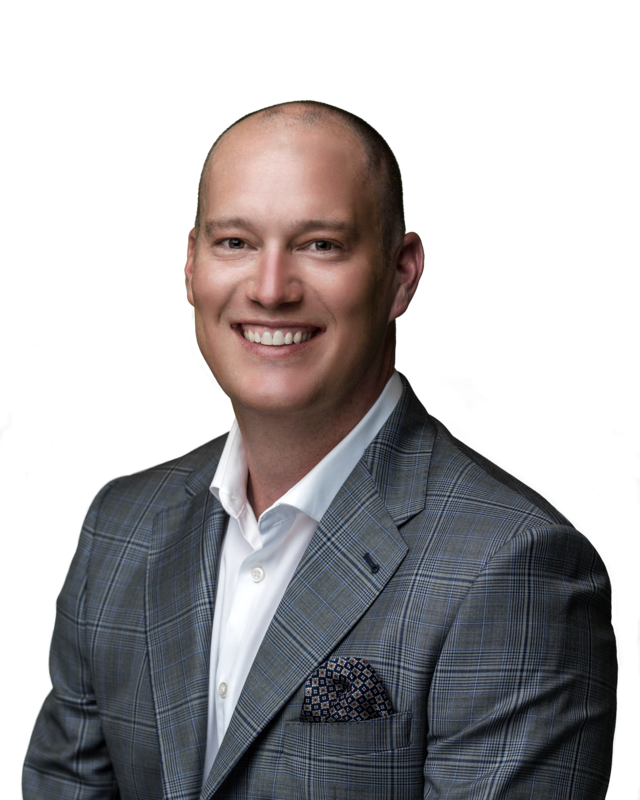 The upstairs has two large master bedrooms each with their own ensuite and plenty of closet space. 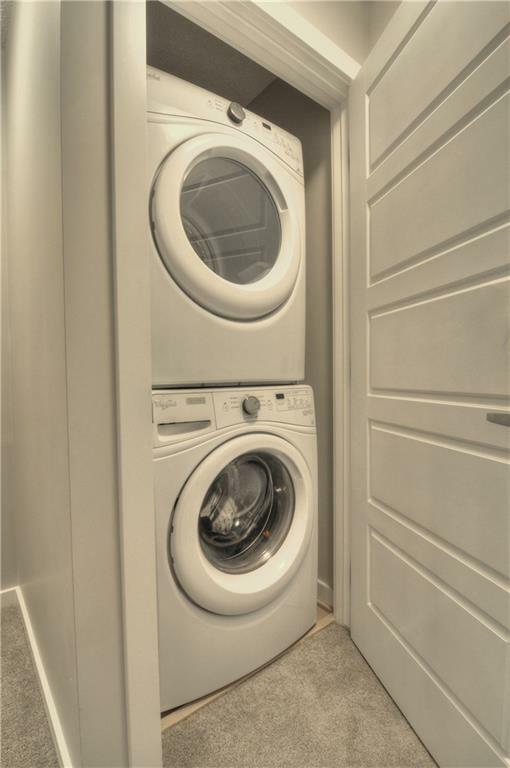 Also upstairs find the laundry room for your convenience. 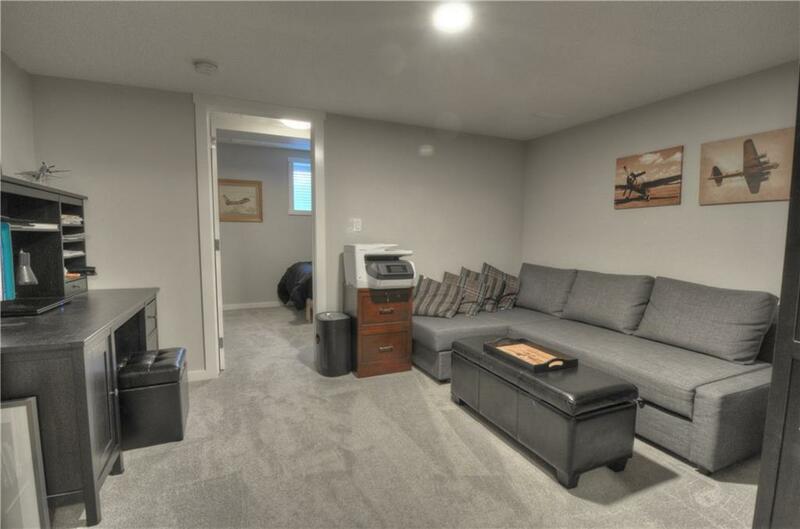 The basement is fully finished with a second living room and a third bedroom and another full bathroom. 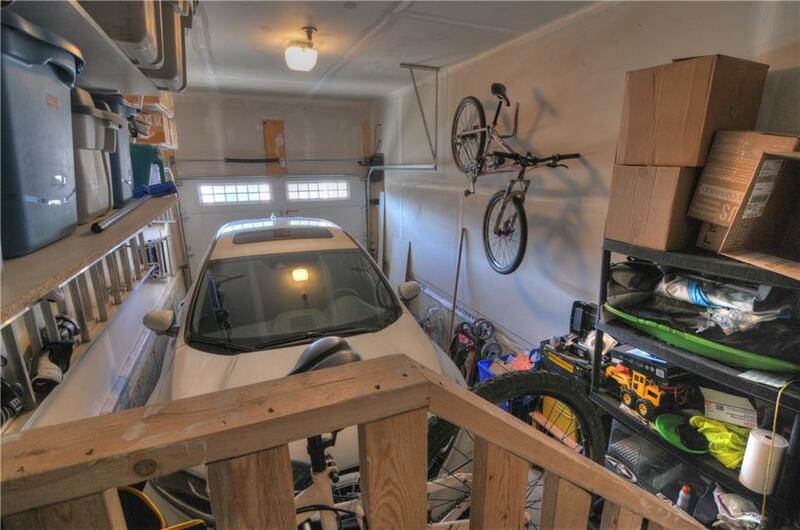 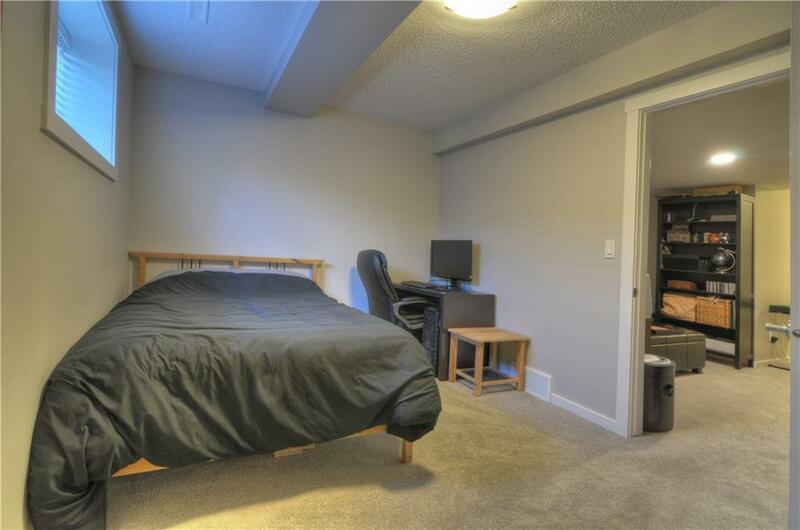 Also find the single attached garage and parking pad for your vehicles and as a bonus it comes with central AC!. 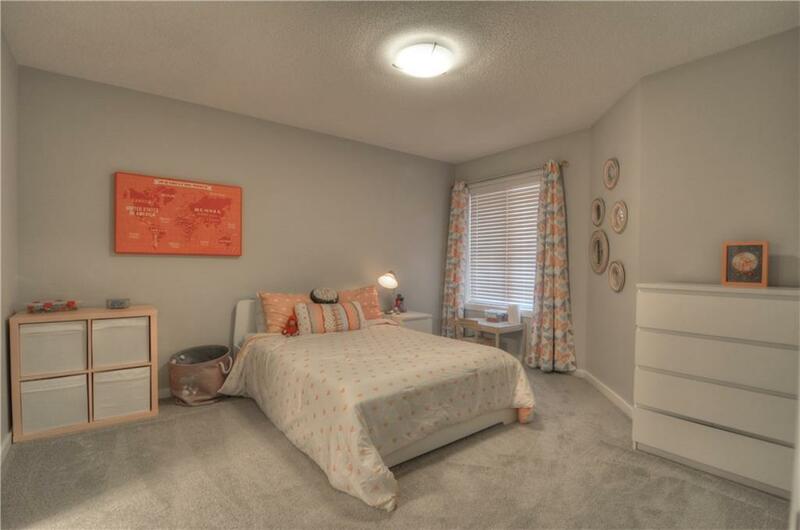 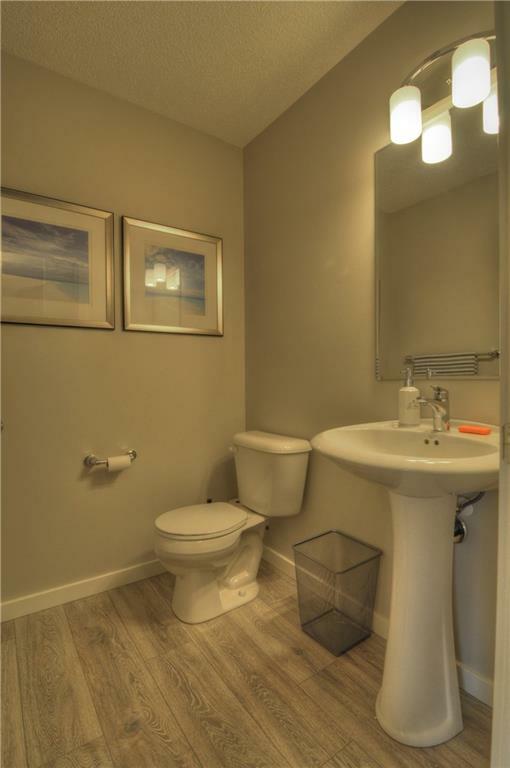 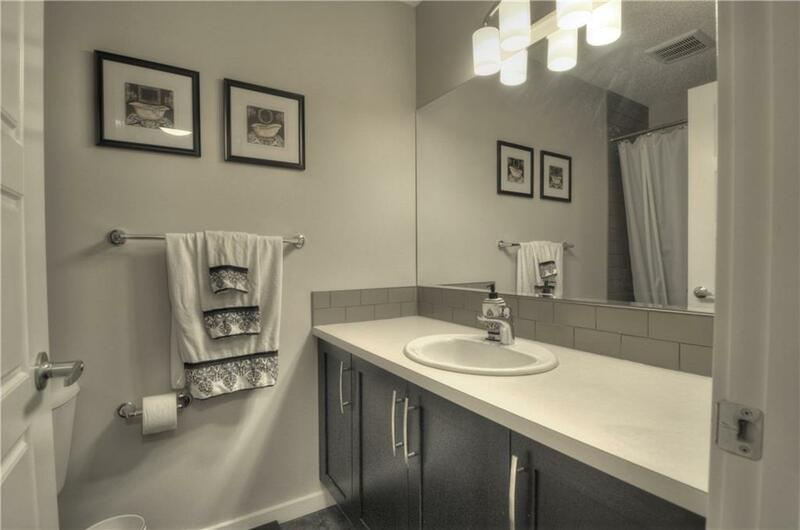 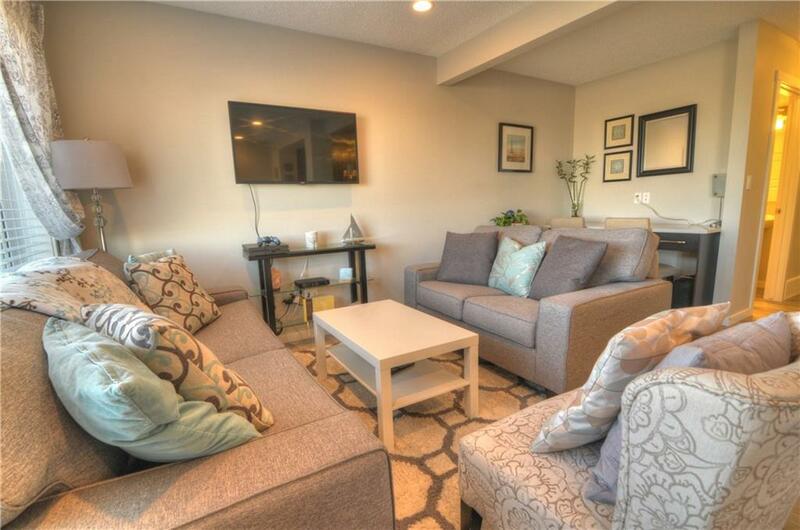 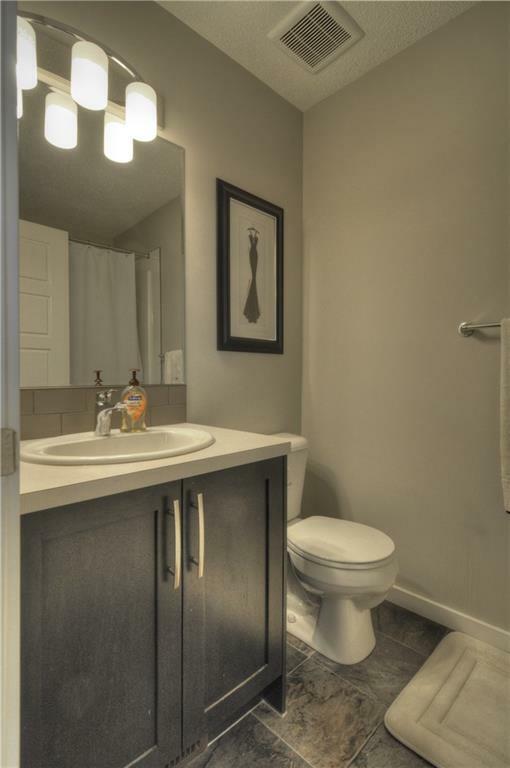 This unit is clean and bright with modern finishings and colors! 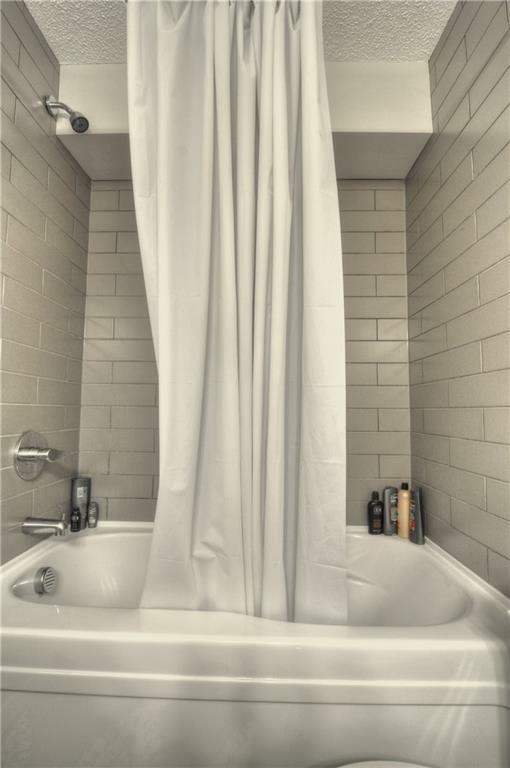 Complex even has a dog wash along with low condo fees for easy living.